I’ve been a Canon user for a very long time, in fact since 1984. Over most of that time, I’ve been pretty happy with Canon. I’ve liked their innovation and their support of what photographers wanted to do with their gear. But over recent years, as my own artistic practice has grown and developed, I have become disappointed. My main disappointment is that it seems that Canon no longer understands my needs or the needs of similar creatives. You see, the problem is that I am no longer just a photographer and I am not just a filmmaker. I am both. Driven by marketing decisions, it seems, Canon developed the EOS Cinema line for filmmakers and the EOS line for still photographers. This split, which does not take into account users who need BOTH capabilities, is best shown in the recent release of the 6D Mark II. 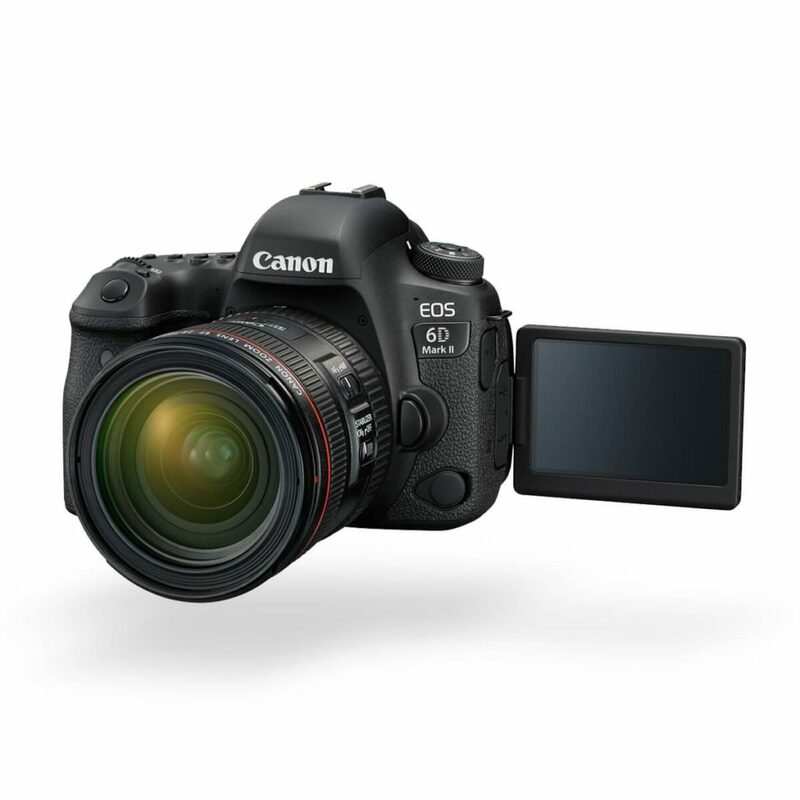 Great still camera, like the previous 6D Mark I that I have, but while the rest of the world has moved to 4k video capture, the 6D Mark II is limited to Full HD. Come on Canon. 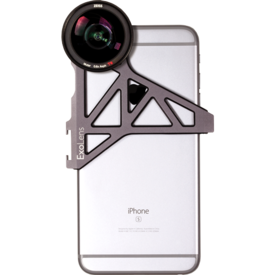 Even my iPhone (7S) can capture 4k and do so very well with any of the accessory lens systems, like the ExoLens shown below with a Zeiss lens. Yes, I have a huge investment in L-series glass. But Canon needs to remember that with the rise of mirrorless cameras I can fit that glass onto a Sony or Panasonic body. So I no longer view myself as a Canon camera user. I’ve become a Canon lens mount system user. My lens mount of choice is the Canon EOS one. I have Canon lenses. I also have a lot of Lensbaby lenses in the Canon mount. And I will have a range of camera bodies from a number of manufacturers, with lens mount adapters, where needed. My next camera body purchase will likely be a Sony or Panasonic. By failing to recognise that a growing proportion of image makers require both excellent still image shooting and excellent video shooting in one body, Canon has dropped the ball on innovation. A bad move in my opinion.